The New England Patriots led the Los Angeles Rams 10-3 with just four minutes to go in Super Bowl 53 when Rams quarterback Jared Goff threw a deep pass to try and tie the game. 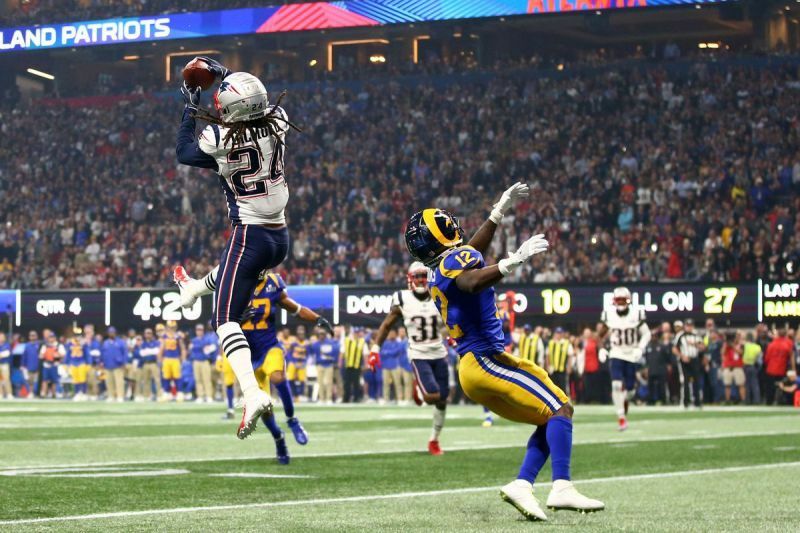 Patriots cornerback Stephon Gilmore, however, made a leaping, two-handed interception, all but securing a win for the Patriots in the lowest-scoring Super Bowl in NFL history. With five solo tackles, three deflected passes and a forced fumble along with the game-clinching interception, Gilmore will finish this season as the first former South Pointe student to win a Super Bowl. Not only was Gilmore named as the cornerback for Associated Press’ All-Pro team this season along with being selected to play in the Pro-Bowl, but Pro Football Focus ranked him as the best cornerback in the NFL. Was Gilmore robbed of the MVP award? Either way, the former USC and South Pointe player is only just beginning. This ring is the first of many for Gilmore, and is another notch in the belt for the South Pointe football program rich in history and excellence.